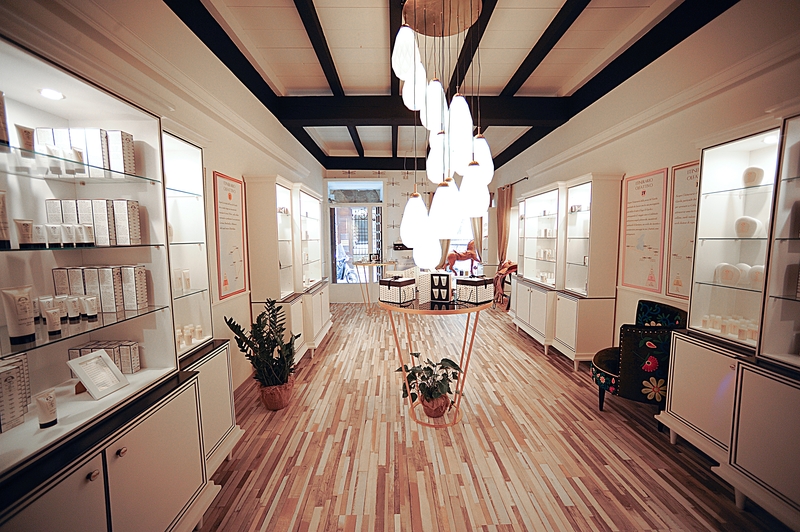 In the beautiful historic surroundings of Verona, Acqua del Garda has decided to open its first Flagship Store. 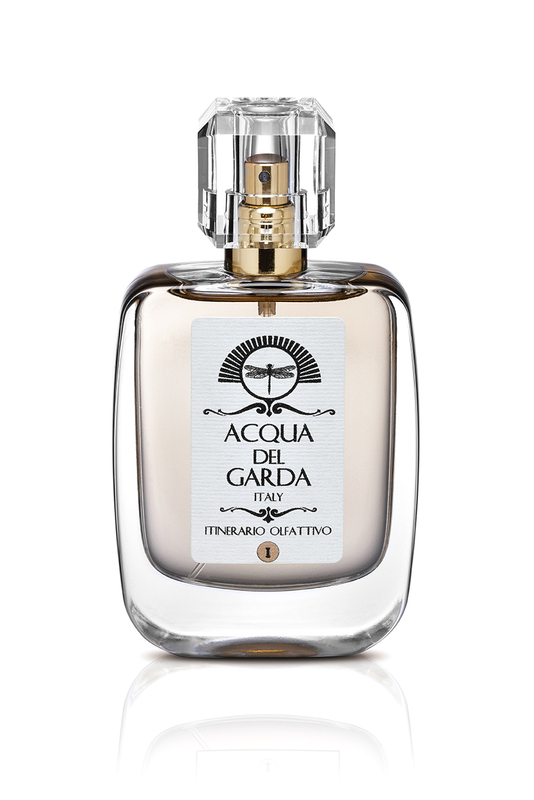 In a Roman road in the historic center of the City of Love, close to the famous Piazza delle Erbe, in a Renaissance building with a charming courtyard, the Flagship Store offers Olfactory Routes and the chance to discover the full range of products of Acqua del Garda. 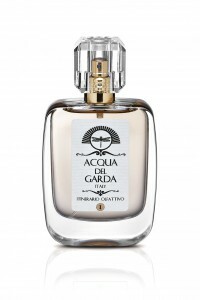 There is also an onlineshop on http://www.acquadelgardafragranze.com/eng/shop. From the essence of a magical place, from the scents of its land and of its fruits – that is where Acqua del Garda is born. All of its fragrances are conceived with the intention to recreate an invisible and indissoluble link with the land on which Lake Garda is situated. A simple but ambitious aim: to pour into a perfume the unique feelings and emotions that characterize this land.Each fragrance consists exclusively of typical elements taken from this land, essences and extracts full of emotions and memories. The symbol of Acqua del Garda is the dragonfly, elegant creature whose life is closely linked to the lake. Since ancient times it represented transformation, maturity but also grace and freedom. Please ask for details via mail to s.koeneke@elitesse.net.